HILO - The possibility of a Great Aleutian Tsunami has emergency officials across the state of Hawaii redrawing inundation maps for the islands. Last week, the new extreme evacuation zones were unveiled on Oahu. The Big Island is currently working on its own updated maps. Video by David Corrigan, voice of Sherry Bracken. The possibility of a Great Aleutian Tsunami has emergency officials across the state of Hawaii redrawing inundation maps for the islands. Studying sediment deposits, Geophysicists at the University of Hawai‘i have identified a possible source region in Alaska’s Eastern Aleutian island arc, directly north of Hawai‘i, that has the potential for a very large magnitude 9 and over earthquake that could produce a mega-tsunami. Last week, the new extreme evacuation zones were unveiled on Oahu. 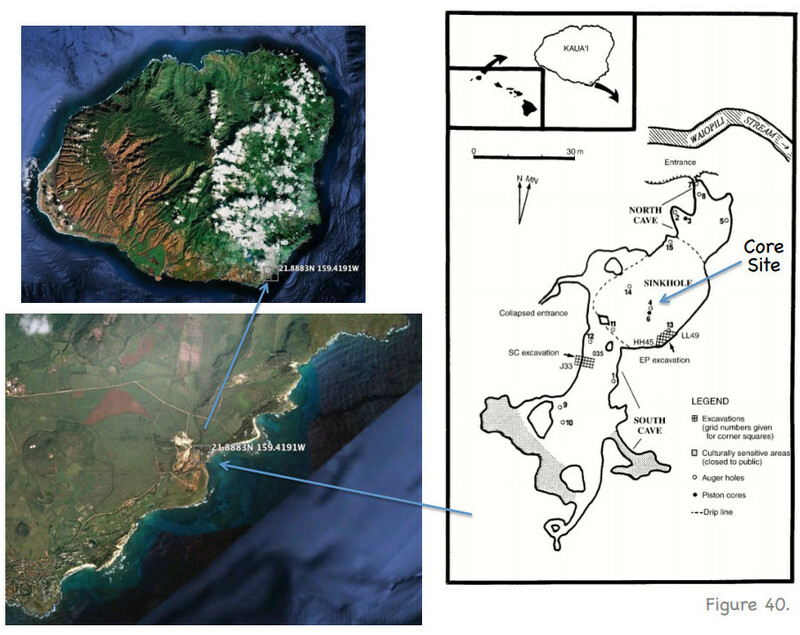 The Big Island is currently working on its own updated maps. We spoke to Troy Scott with Hawaii County Civil Defense about the project. 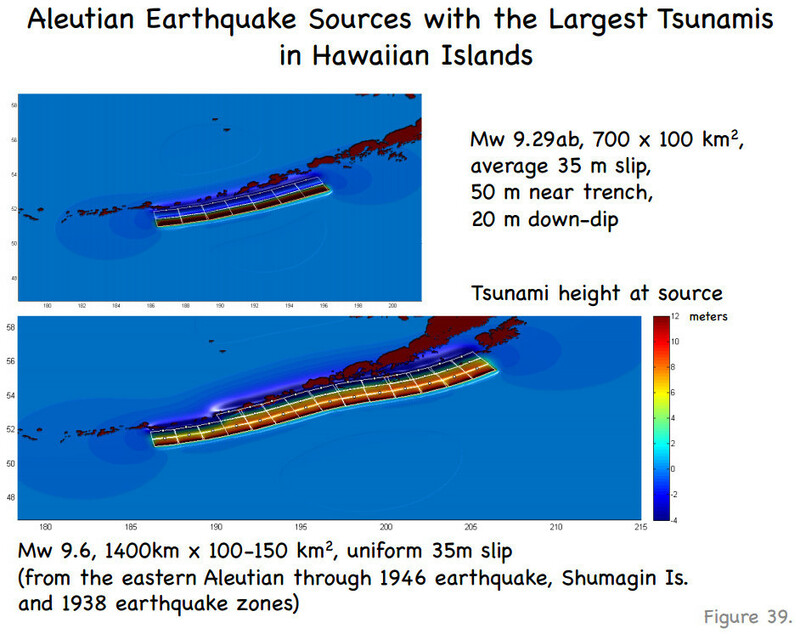 The images below are found in the report “Great Aleutian Tsunamis”. 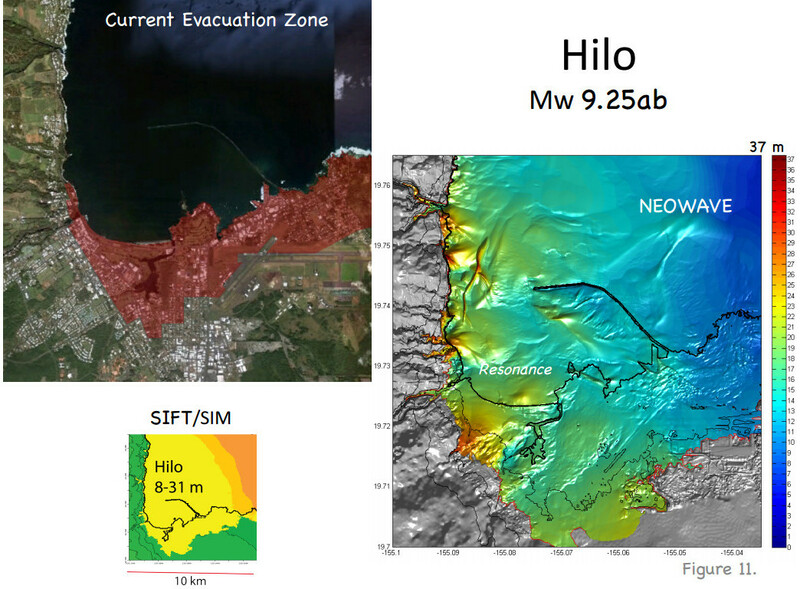 The report shows possible inundation from a GAT in Hilo (image below) far exceeds existing evacuation areas. 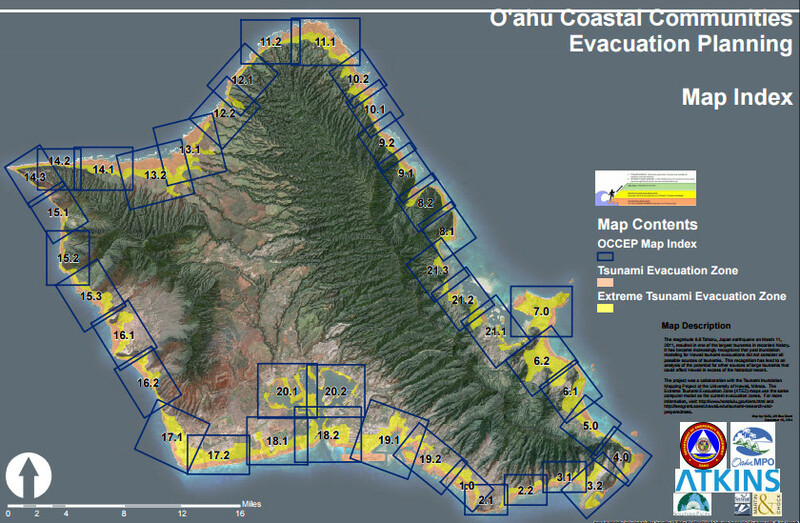 Possible inundation in West Hawaii, on the other hand, does not appear to dramatically exceed existing tsunami evacuation areas.